April 26, 2013 | Philadelphia. 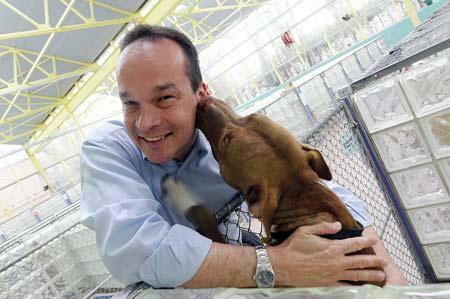 Sadly, severe animal abuse and dog fighting are a big problem in Philadelphia. The PSPCA works hard to tackle the problem of animal abuse, but court records in Philadelphia show actual court cases and convictions have declined in recent years. It’s time to hold people accountable for the crimes and take them to court, send them to jail if warranted, and stop this free pass for animal abuse. Support the PSPCA efforts to end animal abuse, but let’s make sure the animals have their day in court.